Facelift surgery is designed to help patients achieve a more youthful, vibrant appearance. During the procedure, Dr. Stephen P. Hardy will improve the look of sagging facial skin and muscles, remove excess fat, and restore firmness to the face and neck. Dr. Hardy has extensive skill performing face lifts, and his close attention to detail helps to ensure the most natural-looking results possible. A facelift with platelet-rich plasma (PRP) is a minimally invasive procedure that can dramatically rejuvenate your appearance. 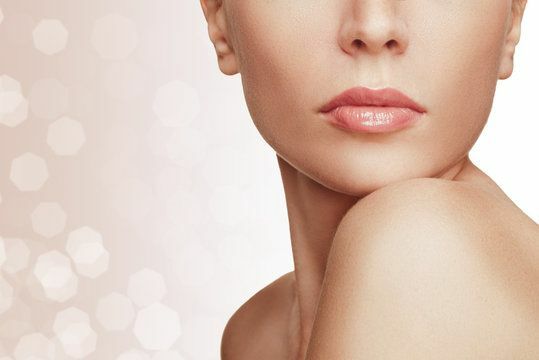 Dr. Hardy will first use dermal fillers to boost facial contours and fill in lines and wrinkles. Next, he will take a sample of your own blood and use a special machine to isolate platelet rich plasma, which will be applied to your face to stimulate the growth of new tissue. Like many patients, you may find that most facial lines and wrinkles occur around your forehead. 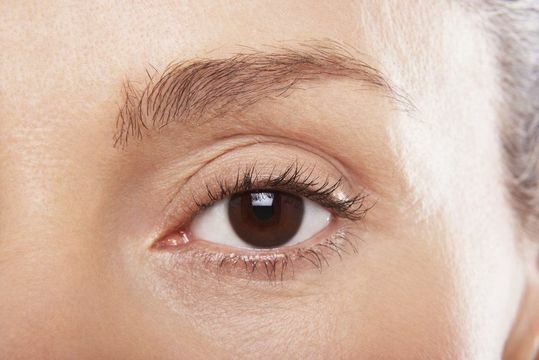 A brow lift is designed to address cosmetic concerns in this area. After creating a small incision near your hairline or upper eyelid, Dr. Hardy will raise drooping skin to give you a more youthful appearance. A brow lift can also be combined with a facelift or another procedure. 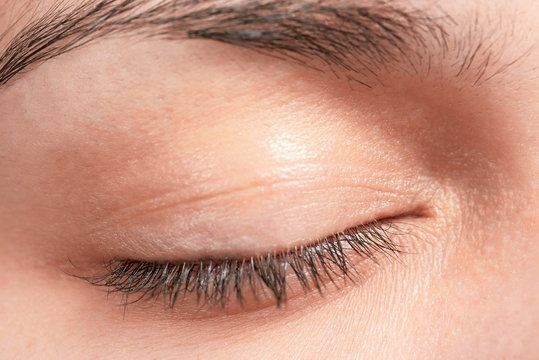 If you have puffy or sagging upper or lower eyelids, eyelid surgery can help you look younger and more alert and even improve your quality of vision. During eyelid surgery, we will create an incision along your eyelid crease, your lower lash line, or the inside of your lower lid. Through this opening, Dr. Hardy will raise sagging tissues and eliminate excess fat deposits. A rhinoplasty, or “nose job,” offers an effective way to greatly enhance the shape and size of your nose. We will work closely with you to personalize your rhinoplasty procedure. During surgery, Dr. Hardy will carefully sculpt nose cartilage and underlying bone to achieve your desired look. A rhinoplasty can also be used to correct breathing problems related to structural nasal defects. Popular among both men and women, a chin augmentation can give your face a more balanced and attractive look. Dr. Hardy will first select a small silicone implant based on your goals for treatment. Next, the implant will be positioned in place through an incision inside your mouth or under your chin. If you feel that your chin is too pronounced or pointed, Dr. Hardy can also remove excess bone. If you desire fuller, plumper lips, undergoing lip augmentation with Dr. Hardy can achieve your goals. Dr. Hardy performs lip augmentations with an advanced fat transfer technique. This involves using liposuction to obtain fat from an area of your body and then purifying the cells. The fat is then injected into your lips to increase their volume. Although children are often the most suitable candidates, otoplasty (also known as ear pinning) can benefit patients of all ages. 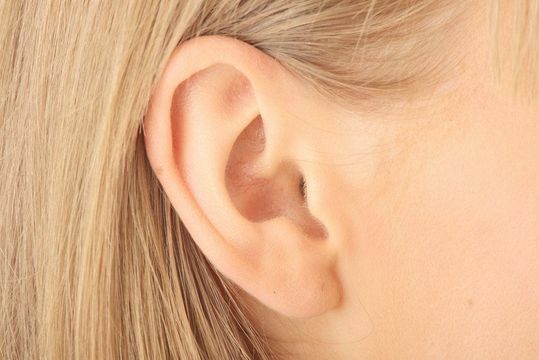 During an otoplasty procedure, Dr. Hardy will remove excess skin from your ears and reshape cartilage. He can also position your ears closer to your head, depending on your unique goals. We proudly offer expert care for children born with cleft lips or cleft palates. Dr. Hardy has completed a fellowship exclusively focused on pediatric craniofacial surgery, and he has been widely published in this delicate area of plastic surgery, so you can rest assured that your child will be in highly skilled hands. Patients who have suffered from a facial injury, disfiguring illness, or birth defect can turn to Dr. Hardy for specialized forms of craniofacial reconstruction. Thanks to his extensive training and experience, Dr. Hardy understands the complicated interplay of facial muscles, nerves, and skeletal structures, which helps him achieve natural-looking results. Dr. Hardy can restore youthful volume to your cheeks using either fat grafting techniques or injections of JUVÉDERM®. As with any face procedure, Dr. Hardy is focused on providing natural-looking results that complement your natural beauty. During a fat transfer, Dr. Hardy removes excess fat from one area of the body using liposuction and injects it into another area to add fullness. Areas that can benefit from the transferred fat include the face, lips, and hands. The procedure produces long-lasting, natural-looking results. Fat transfer is a relatively complex process that should only be performed by a skilled, board-certified plastic surgeon. The neck lift is conducted to tighten the skin tissue below the chin and jaw area to help you look toned and refreshed. Dr. Hardy provides a personalized treatment to remove excess skin and fat deposits to decrease signs of aging and obtain a healthy look. Dr. Hardy offers silicone facial implants which feel natural to enhance different areas of the face such as the chin, the checks and the jaw line. He uses very small incisions to place the implant and provides personalized education to promote the healing process.